Maybe I’m a little bitter today, maybe I’ve held this in for long enough. Well this piece is not just for Manchester United fans but all football enthusiasts. Iz an Emojonal zomtin.. 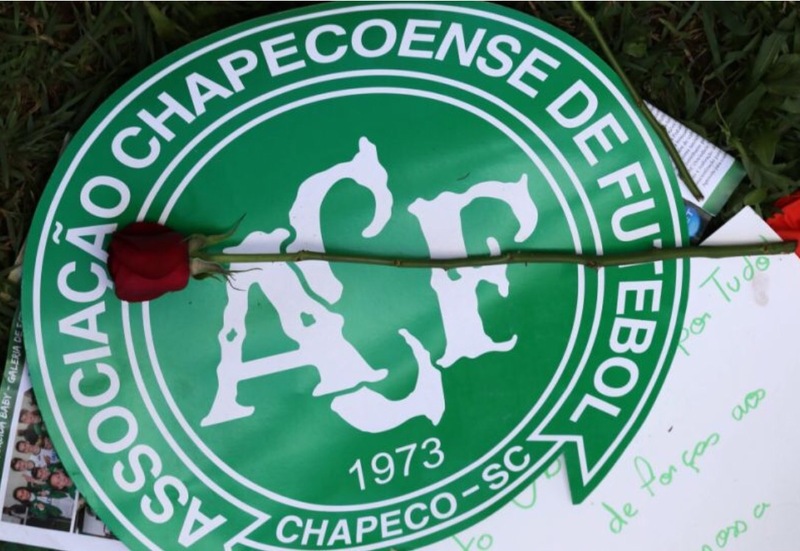 Many of you can recall the Colombian plane crash that happened on the 28th of November where 77 people lost their lives Including 19 players of the Chapecoense team (may their souls rest in peace). Well, shortly after the incidence Manchester United sent a letter to Chapecoense FC through Ed Woodward, the somewhat unpopular (tongue in cheek) Executive vice-chairman of the club. How would it seat with you if after such a tragedy that had the whole world mourning and ex-legends offering to leave retirement to help rebuild the Chapecoense team, you find out there are a fraction of football fans mocking the club’s tragedy; even idolising it in a chant? This, my fellow football enthusiast, is why you should hate Man-U. No not the club, the name MAN U! WHY does this matter and how does it apply to Manchester United sending Chapecoense FC a personal letter? Manchester United suffered a similar fate in 1958, commonly known as the Munich tragedy (take note of this, there’s a mini twist somewhere). 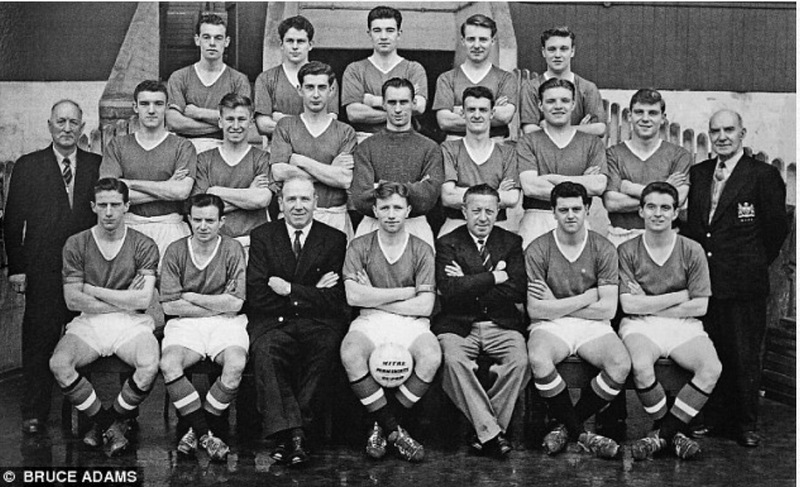 The club lost 23 of the 44 people on board that plane; a young and promising team of players called the Busby Babes and other staff of the club. As a lover of the football game it wouldn’t be too difficult to understand the sympathy between clubs that have experienced such a tragedy. Unfortunately not all football supporters respect the game; there are a lot of them who are only in it for the win, the bragging right or favourable odds. No surprise after the Munich tragedy some rival fans, starting with West Brom fans, made up chants to mock the tragedy of the club. It went like this.. So it all began with insulting the great Duncan Edwards (a 21 years old prodigy at the time of death), and note the ‘man you/u’. It didn’t end there, Leeds and Liverpool fans came up with their own Man-U chants that went like this..
And guess what the acronym of the second one is? That’s right, MUNICH (told you there was a twist). It no longer made sense as rivalry, it represents an utter and heartless disregard to the lives of football faithfuls who, like the Chapecoense FC players, had families who were made to relive the nightmare of losing their fathers, brothers, uncles, sons – you name it – every time they hear these songs; a reminder of a future that will never be. So yes, United fans and every other football faithful, you have been given the right of passage to Hate Man-U. Call it Man Utd, United, MUFC… Whatever (the Nigerian in me does not accept support of the devil lol), just don’t say Man-U. Not for love of the club, but for respect of the game and the families of lives lost preserving its beauty. Most of us grew up calling it just that but it isn’t too late; we can all put aside rivalries on this note. As for WHAT Ed Woodward’s letter to Chapocoense says..
Well, they never said but it was revealed that Ed Woodward shared United’s experience at rebuilding the team. Being that they are two teams who have suffered the same fate (be it half a century apart) I assume it would have been heartfelt and full of sympathy, with united potentially offering support if the need be. PS: I have researched just to be sure the name ‘ARSENAL’ is not an insult to our beloved gunners fans. Unfortunately it isn’t… The irony is in what Bournemouth did to them on Tuesday night (*sobs*). I’ve got many more to come for you Manchester United fans so fasten your seatbelts. You wrote, ‘Being that they are two teams who have suffered the same fate (be it half a decade apart).’ It should have been ‘half a century apart’.